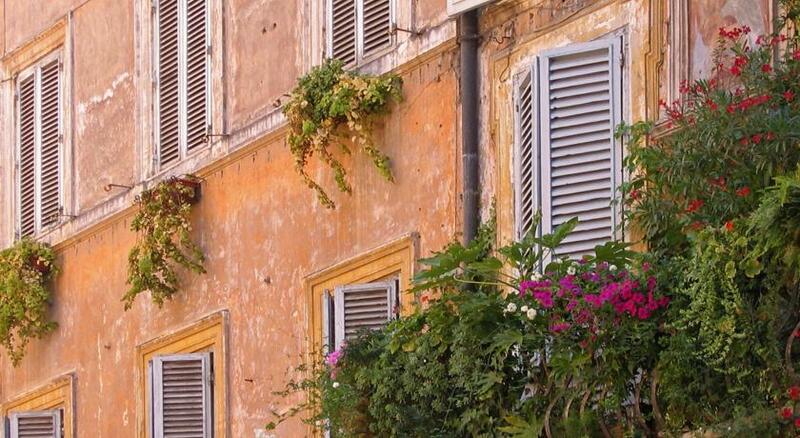 Lock in a great price for Hotel Art By The Spanish Steps – rated 8.5 by recent guests! It was our second year staying at art by the steps and we will be booking again next year. Loved the convenience, the beautiful street and the overall ambience. No comlaints. The hotel is excellent, ideal location and very helpful staff. The location is excellent. Small but well appointed room, bed very comfortable. Location was excellent. Rooms were small but adequate. Rooms were very clean. Bed was super comfortable. Can highly recommend this Hotel. Location was great. The staff is excellent and the breakfast was the best we had in any of the places we stayed. Great variety. Rooms and hotel are clean and everything works as it should. Very accommodating staff. The staff was incredible especially Joseph at reception. He made sure he did everything in his ability to rectify any situations including finding wonderful entertainment options and restaurants. Property was spotless and all the staff always were very friendly. Hotel Art By The Spanish Steps This rating is a reflection of how the property compares to the industry standard when it comes to price, facilities and services available. It's based on a self-evaluation by the property. Use this rating to help choose your stay! Set in a converted chapel 1,000 feet from the Spanish Steps, the stylish Hotel Art by the Spanish Steps offers a private courtyard, modern rooms with parquet floors, and a cocktail bar. WiFi is free throughout. All air conditioned, rooms here include a satellite TV with pay-per-view channels and a mini-bar. The private bathroom comes with soft bathrobes and slippers. An extensive sweet and savory breakfast buffet is provided daily, while guests can enjoy aperitifs and light snacks at the on-site bar. 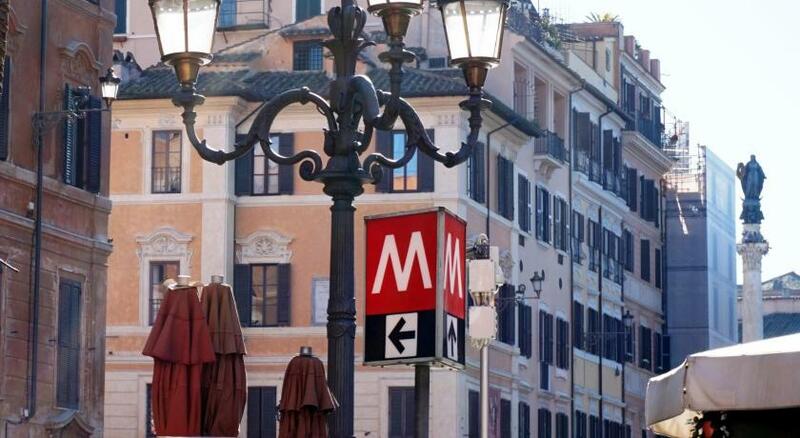 Spagna Metro is 5 minutes' walk from the property, while the Trevi Fountain can be reached on foot in 10 minutes. 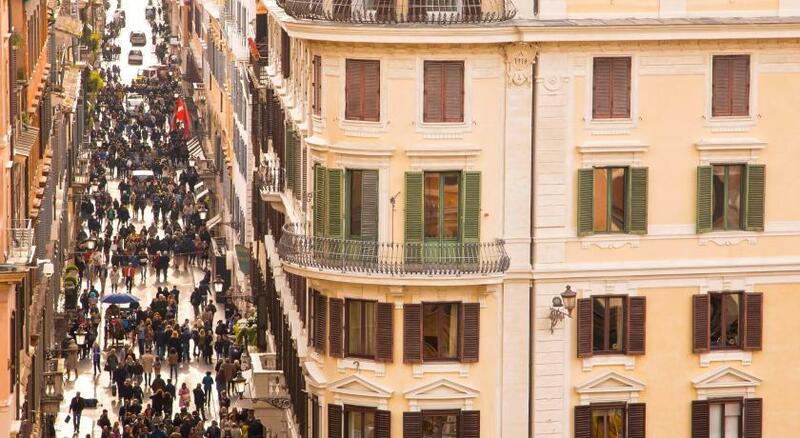 The popular shopping street o Via del Corso is 1,000 feet away. 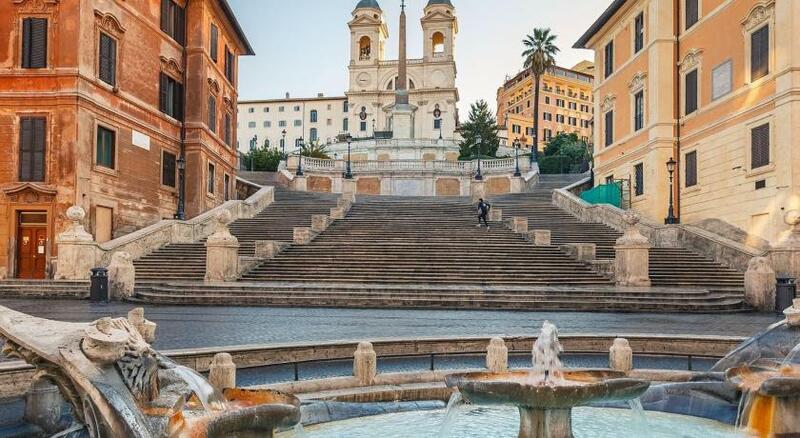 When would you like to stay at Hotel Art By The Spanish Steps? Private room with parquet floors. Offers air conditioning, a minibar and a TV with satellite channels. Large room with parquet floors. Offers air conditioning, a minibar and a TV with satellite channels. 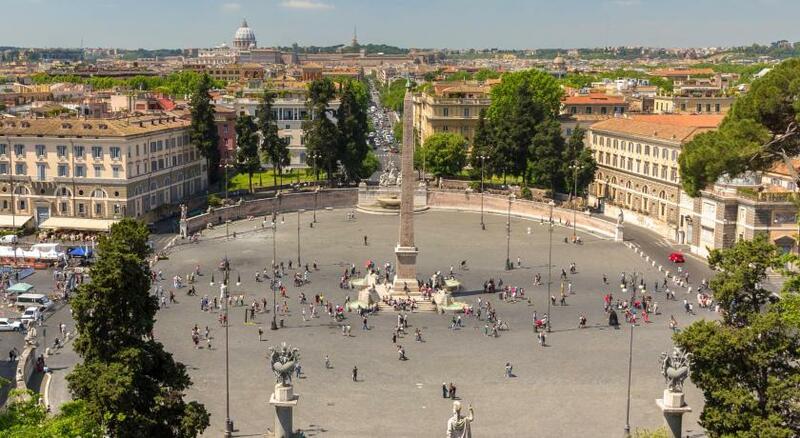 House Rules Hotel Art By The Spanish Steps takes special requests – add in the next step! Hotel Art By The Spanish Steps accepts these cards and reserves the right to temporarily hold an amount prior to arrival. 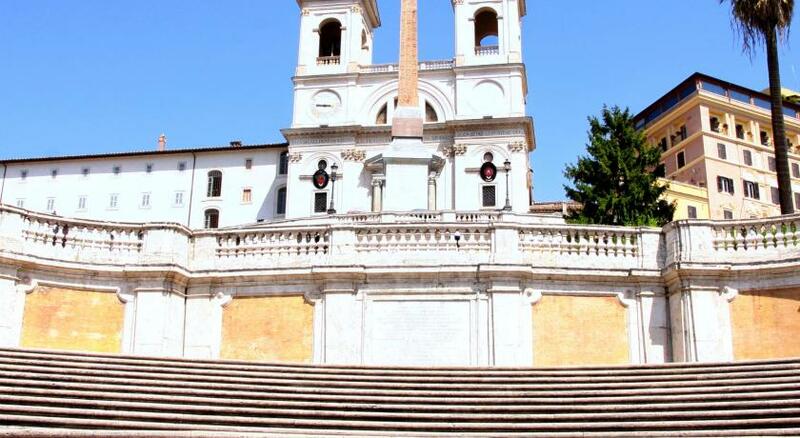 Please inform Hotel Art By The Spanish Steps of your expected arrival time in advance. You can use the Special Requests box when booking, or contact the property directly using the contact details in your confirmation. Great breakfast. Great concierge services. Room was quite small for the price. Water poured through the ceiling light fixture early morning the second day there and they put us in an even smaller room. We complained and they moved us to a slightly larger room. Staff bias on Restaurants. On comission. Immediately selling against very good rest we asked help in reserving. The shower head over the bathtub was one of the worst designs I’ve ever seen. It was impossible to have a decent shower in the place. The arm extended out from the wall by a tiny amount so the area where you’d need to stand was on the lip of the bath and basically crawling up the wall. Terrible design. Terrible shower experience. The water didn’t drain properly either. Staff were friendly. Lobby was decent. The fruit at breakfast on one day was not very fresh. We just loved everything. The hotel members were so helpful and friendly. The Hotel was very classy and we loved the art. Everything was very clean, the beds were super good. 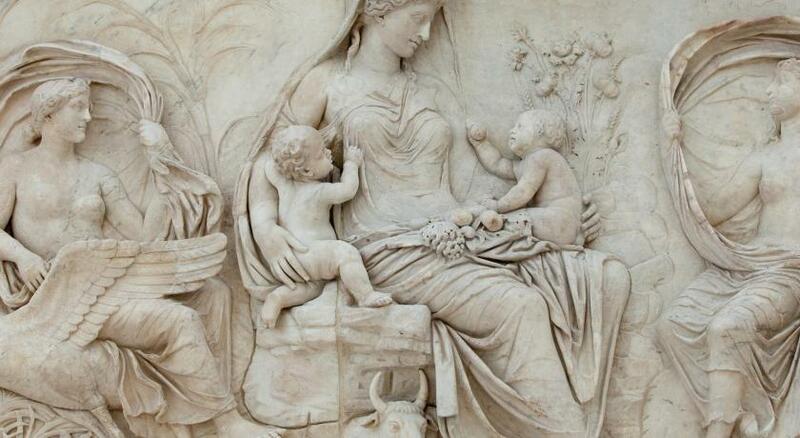 The hotel had a warm feeling, it was quite like a little oasis in Rome! The breakfast was outstanding for example I loved the organic yoghurt, the lovely juices and the coffee was the best coffee I ever had. I recommend this hotel already to all my friends and I hope to be back soon. Probably more than 15 times in that hotel. Not yet recognized as a loyal customer , but may be one day :-)... Let's say the welcome is good but a bit impersonal. Location is really very convenient, in a nice and calm street. Very good breakfast . Team ready to help and professional.